Hermann Müller Chirurgische Instrumente is one of the leading companys in producing of retractors – from single component to mass production. We have the solutions for your company. 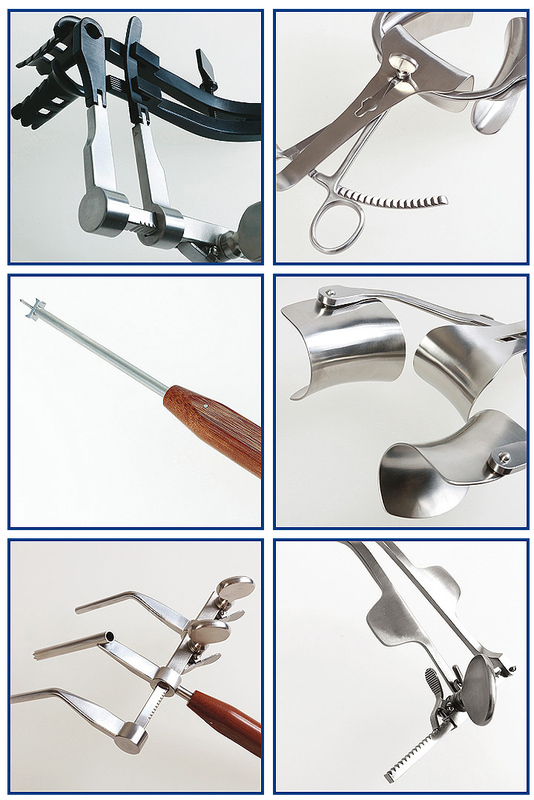 Tuttlingen as a business location is the leading city for surgical instruments. Feel free to give us a call, write an email or use our contact form.